Tens of millions of ash trees in the U.S have fallen victim to an invasive insect called the emerald ash borer. That’s not just a problem for forests. Trees are important for water quality. “The roots help control the nitrates and phosphates, which are some of the pollutants that can enter streams and waterways. They also hold the soil in place,” says Alysha Trexler of the Western Pennsylvania Conservancy. She has organized numerous tree plantings in her state, and she says she no longer plants ash trees at these events. “I don’t want to plant food for bugs,” she explains. And she’s not alone. Many communities have stopped planting ash and have begun monitoring and management efforts to try to protect existing trees. 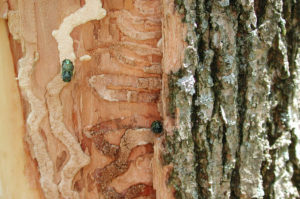 Read up on the emerald ash borer from the PA DCNR. Learn more about the emerald ash borer threat from the Washington Post. 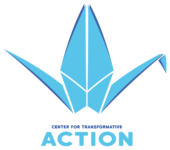 Find out more about tree planting efforts in Pennsylvania that will help protect water quality, from the Chesapeake Bay Foundation.